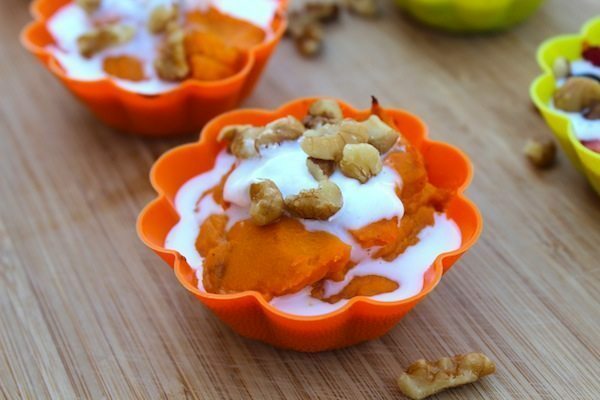 How adorable are these Sweet Potato Mini Pies?! We’ve got two of the sweetest little pies for you to satisfy that sweet tooth. If you’re anything like me, you know that having a little sweet after a meal hits the spot. Although I want something sweet, I don’t want a whole pie! These are perfect for just a taste without breaking the bank. We’ve got two options coming at you: a berry pie and a sweet potato pie. 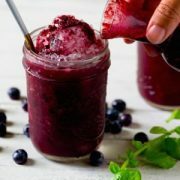 The berries offer many nutritional benefits. 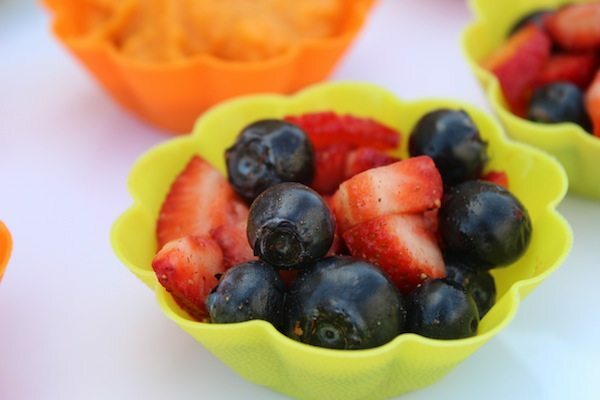 Berries are an excellent source of fiber, vitamin C, folate, and potassium. They are also a phenomenal source of antioxidants. Sweet potatoes are nutrient powerhouse. They are a great source of vitamin A, vitamin C, manganese, and a host of other nutrients. The cinnamon, nutmeg, and walnuts also have many anti-inflammatory properties that will help ward off disease. 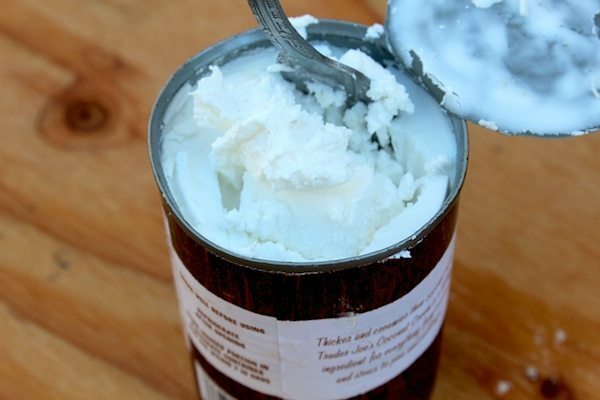 To make the whipped cream, you’ll want to start by placing a can of thick coconut cream in the fridge overnight. The next day, take out a top layer of the firm coconut cream. 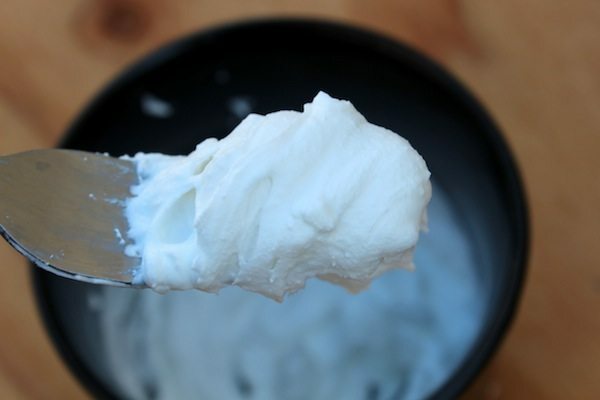 Place the cream in a bowl and whisk with a fork until the cream becomes fluffy. Add some stevia if you would like. You’ll add a couple of teaspoons of the cream to each pie once they are all finished. Make sure you’re careful if you’re adding the whipped cream to hot pies because it will melt quickly! Allow the pies to cool for a couple of minutes before topping them off with the whipped cream for the best looking pies. 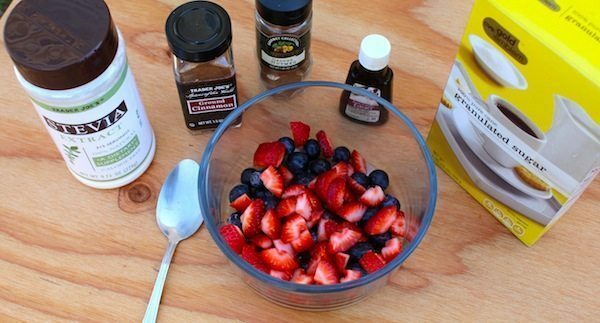 Starting with the berry pie, mix your blueberries, strawberries, cinnamon, nutmeg, vanilla, and stevia or sugar in a medium sized bowl. Put ½ cup of mixture into each pie holder. Bake the pie at 350F for about 15-20 minutes. Top the pie with your whipped cream and toss some chopped walnuts on top! 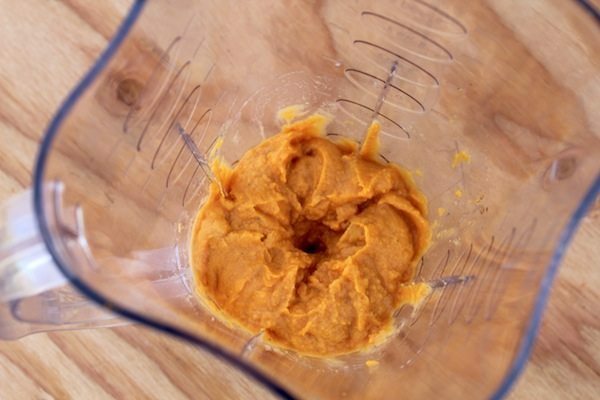 For the sweet potato pie, you’ll begin by pureeing your sweet potato in a food processor or blender. Mix your puree, cinnamon, nutmeg, vanilla, and stevia or sugar. Put ½ cup of the batter into each pie holder. Bake this just as the berry pie by baking at 350F for 15 to 20 minutes. 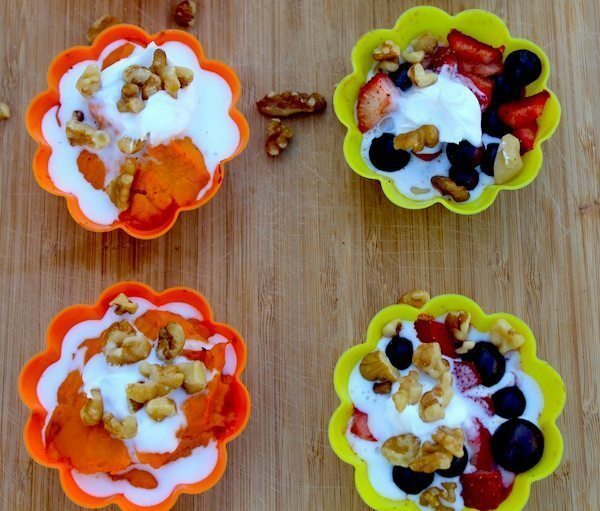 Top these babies with whipped cream and walnuts. You will need oven-safe mini pie holders. Thank you! I’ve been looking for inspirational ideas of meals to make and am looking forward to making this dessert. Love the recipes! It would be great to be able to pin them on Pinterest 🙂 Thank you for sharing!! great idea! we will be re-designing the site so that is a great suggestion. thank you! Thank you! I got them on amazon. They are called silicone baking cups. Instead of silicone mini pie holders, could large muffin tins work? Maybe with paper liners? I haven’t tried that but I DEF think it would work. Esp if they were a bit thicker. Where did you get those cute pie molds?! I got them off amazon. They are called silicone baking cups. 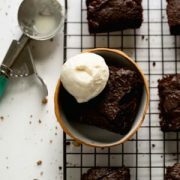 Really love these recipes and I can’t wait to try them because I have a strong sweet tooth! I have a question. 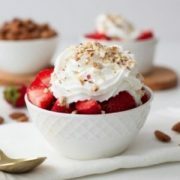 Any suggestions for a topping other than coconut whipped cream? I really don’t like the flavor of coconut. Thanks for all of the great recipe ideas! Ah, yes, greek yogurt would be perfect. Thanks! Can’t wait to try this. The sweet potato pie will be great for the upcoming holidays.